A Variation to the traditional rash vest, these O'Neill Rash tee's offer the same results but with a more relaxed fit, like a Tee! The O'Neill Skins Rash Tee further reflects the attention to detail and style we have to come expect from O'Neill. 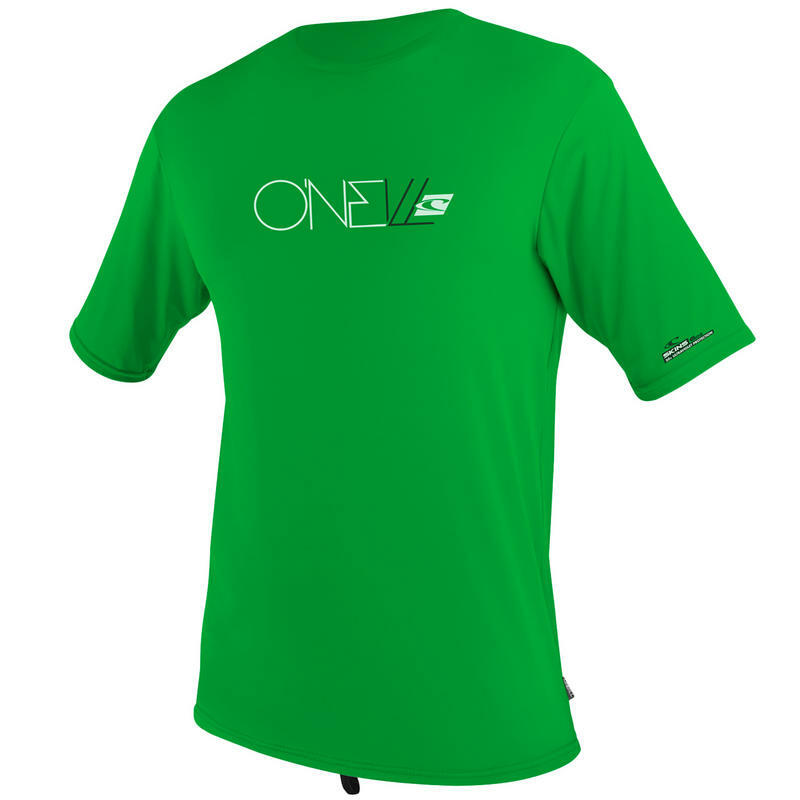 A great product from O'Neill to keep you protected from the sun's rays this summer. 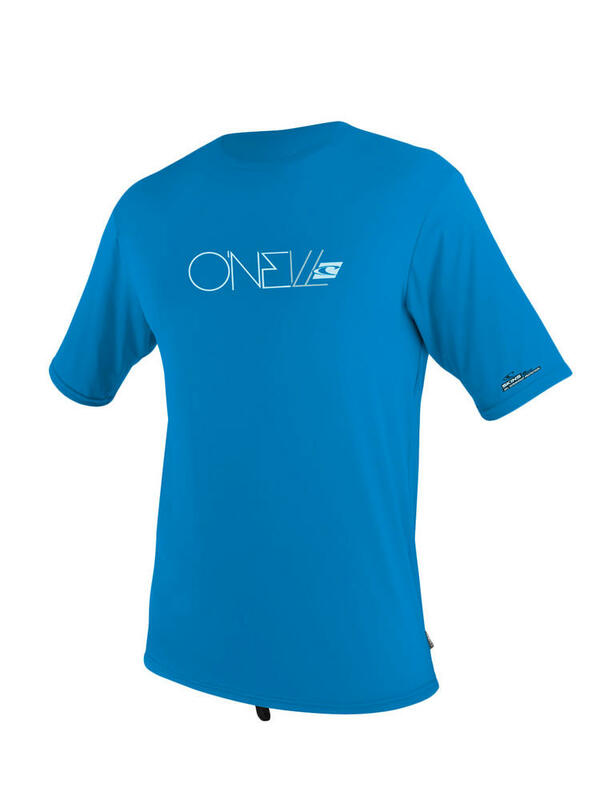 The O'neill Youth Skins Short Sleeve Rash tee is from the O'neill Skins range, with great style lines, ergonomic seam placement, 4-way stretch, and quick dry properties. 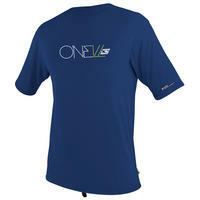 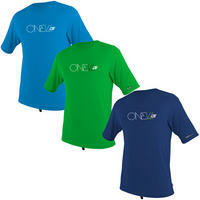 O'Neill offers a distinct series of UV protection product to keep you covered. 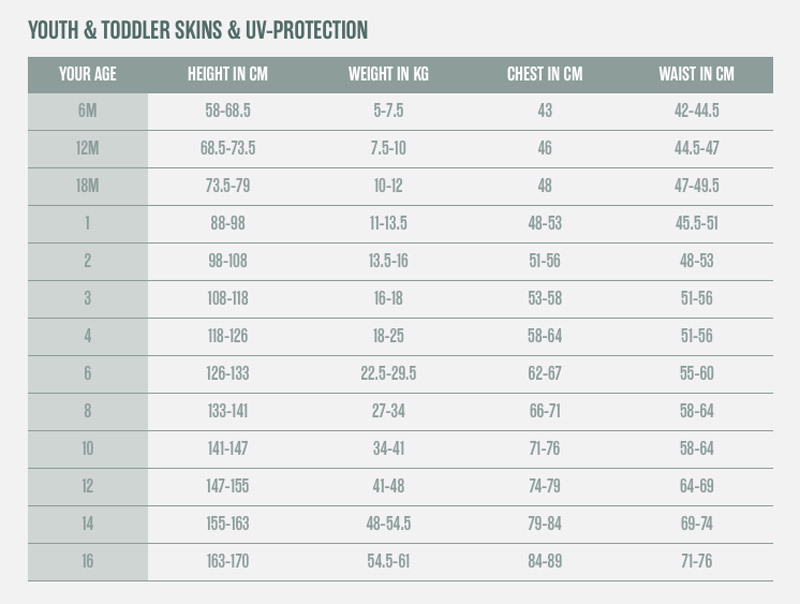 The versatile Skins Series offers UV protection in a wide variety of styles.